So don't buy two yet. After a slight delay, Apple has announced that pre-orders for HomePod will begin this Friday, January 26, with units set to begin shipping on Feb. 9. The $349 smart speaker will be available in just three countries at launch: U.S., U.K., and Australia. 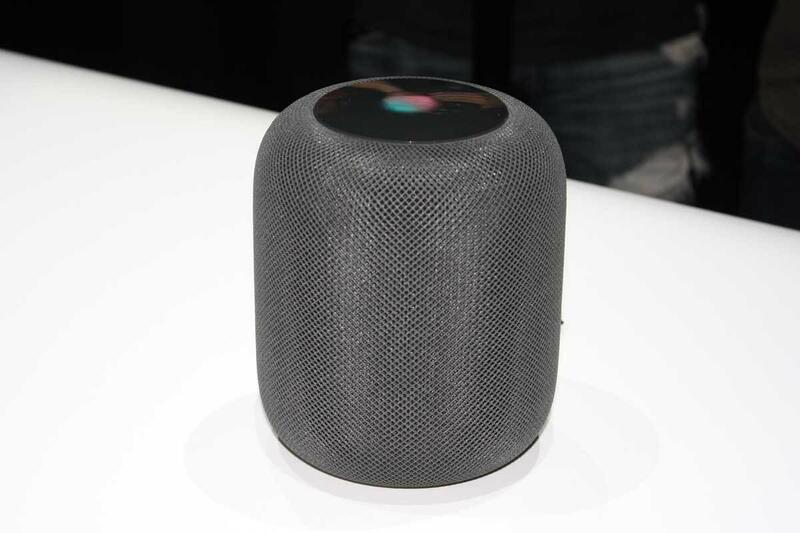 Apple unveiled HomePod at WWDC back in June, where Tim Cook and Phil Schiller touted the device’s musical capabilities. Dubbed a “magical new music experience,” the 7-inch speaker is packed with a seven-array beam-forming tweeter array and a high-excursion subwoofer to deliver rich, robust sound. HomePod is designed to work with an Apple Music subscription, however, so Spotify users need not apply. Apple hasn't officially announced whether it will be able to play music from local iTunes music libraries or iTunes Match, but according to a report from 9to5Mac, it will. The site says HomePod will be able to "play content purchased from iTunes, stream Beats 1, and listen to podcasts without needing a subscription." However, two features missing at launch are stereo sound, where two HomePods in the same room separate into left and right channels, and multi-room audio, a feature tied to AirPlay 2 that will let you send audio to another HomePod in a separate room. Apple says the features will be “coming this year in a free software update.” Both Google Home and Amazon Echo devices have similar features. HomePod is a music player first, smart speaker second. Perhaps more importantly, HomePod is also a smart speaker, marking Apple’s first competitor to Google Home and Amazon Echo. It will do as variety of things at launch, including sending messages, setting timers and reminders, checking the news and weather and listening to podcasts, as well as controlling a variety of smart devices. Developers can also use SiriKit for HomePod to enable new actions related to messaging, lists, and notes. 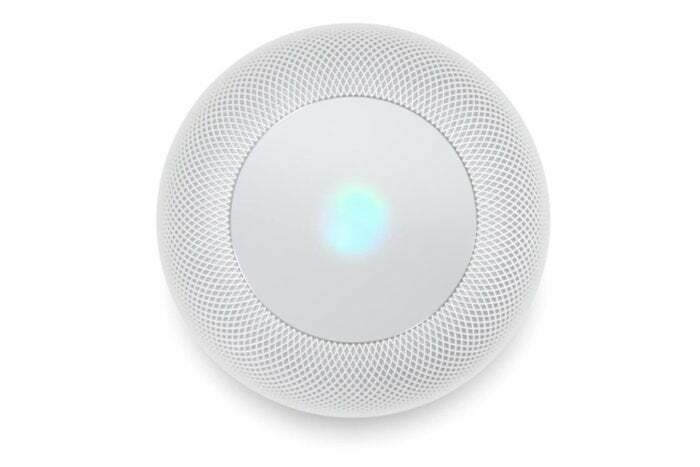 Presumably Apple will expand the abilities of HomePod in a future update. Pre-orders for the $349 HomePod speaker will begin on Friday, January 26 for delivery on Feb. 9. The impact on you and your home: Apple fans feared the worst when Apple announced HomePod would be delayed until “early 2018,” but it turns out we didn’t have long to wait. Apple’s smart speaker has arrived just a month into the new year, and soon we’ll be able to hear for ourselves just how great it sounds. But music is only half of the story. HomePod will need to be a stellar smart speaker if it hopes to chip into Amazon’s and Google’s sizeable lead, and it remains to be seen if HomePod is up to the task.